Digital marketing is the latest ongoing trend in the online world where thousands of webmasters are getting involved with it. With digital marketing, online businesses have transformed increasingly for creating a branding experience. This led to a rapid growth of the businesses where several practical digital marketing trends are being applied. 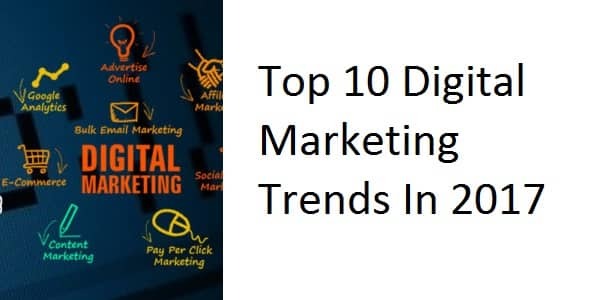 Let’s have a look at the top 10 digital marketing strategies that changed the face of business. The rise of high-quality and inspiring contents drove online marketing to a different direction. Companies with blogs included in their websites are likely to generate 67% more leads per month than the organizations who doesn’t have a blog. Social networks are a powerful platform to market your product because this is the only space where you’ll find geo-targeted customers. Your product is likely to get more exposure from social networking sites. Creating a product or brand presentation within a video tends to increase sales as well as the number of leads. You must have seen a number of bigger companies upload their videos on YouTube so that they can publicize it and allow them to share. Ad networking sites offer banner ads in order to generate more leads with increased conversion rates. Banner ads are predicted to rise by 10% whereas mobile ads to grow by 48% by 2015. Mobile banner ads are quite influencing because nowadays most of the customers prefer it as a medium of communication and browsing the web. As I said, mobile ads are highly influencing, several companies have taken up this medium as their primary tool of marketing. Mobile is one of the most used devices which are taken as major means of communication and marketing tool. Several big companies have transformed their business to a mobile oriented platform and it is predicted to grow by 2015. If you are not sure of how to implement digital marketing strategies then it’s better to hire a professional agency. The professional digital marketing agency will boost up your business by implementing the most essential tools and analysis of your product. They offer you a complete marketing package which includes research and analysis, social media promotion, brand management, etc. Wearable technology is the latest trend in the digital marketing agency where a number of companies have taken up this step which proved to be a good marketing application for technology. Search Engine Optimization or SEO is needed in order to get your website indexed in the first page of Google. Executing it with the high ranked keywords, SEO maximizes the possibility of your site’s visibility so you should read on page seo techniques for optimization of web pages. SEM helps in website promoting and analysis which leads to high ranking and gets your website indexed in Google. Getting engaged in real time with social media users is more likely to spread brand awareness and connect with your fans. Marketing requires consistent presence in social networks and building contacts. 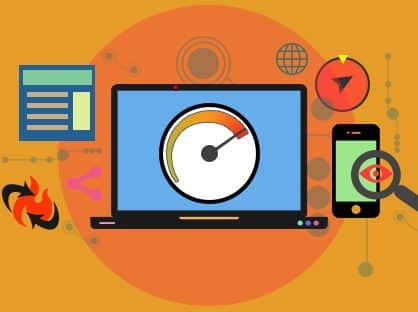 You must read about how to decrease alexa rank fast because Alexa ranking plays an important role in digital marketing.